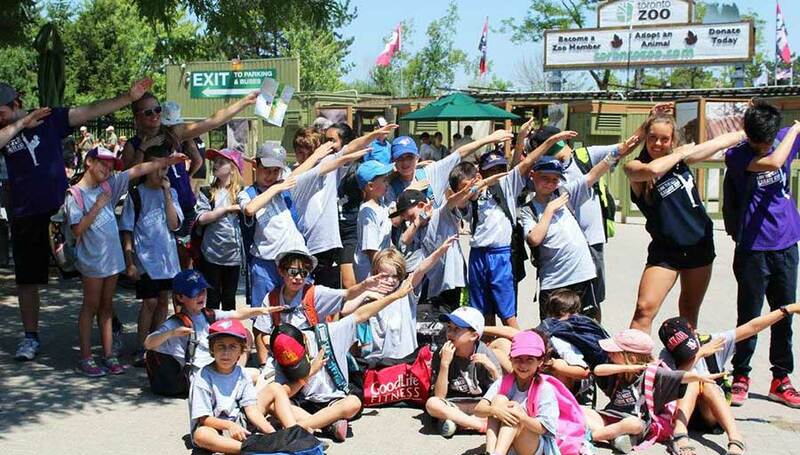 March Break Camp North York Toronto kids love so much for packing a summer’s worth of fun into one week of camp. March Break Camp North York. Educational Field Trips, and Martial Arts Fun! 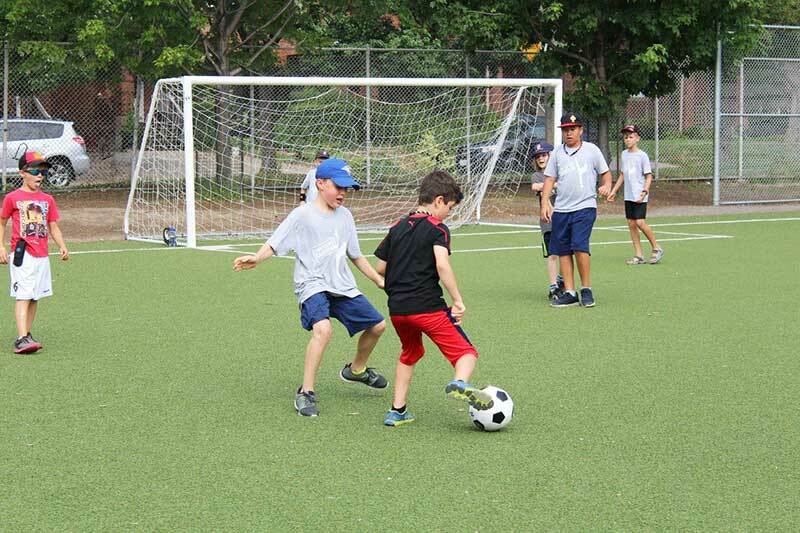 Age-appropriate activities, powerful life-skills workshops, Martial Arts lessons, educational field trips and more. Its the perfect balance of fun and learning. 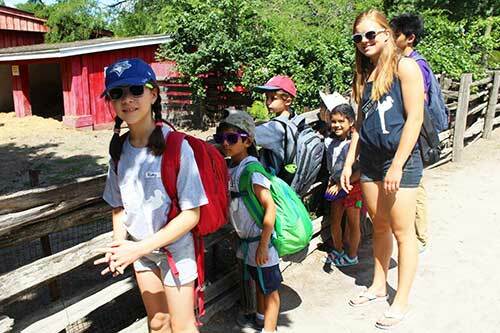 Through the years, we’ve gained a reputation for offering safe, exciting, and educational March Break camp North York Toronto families have come to love so much. March Break Camp North York Toronto kids and parents love so much. 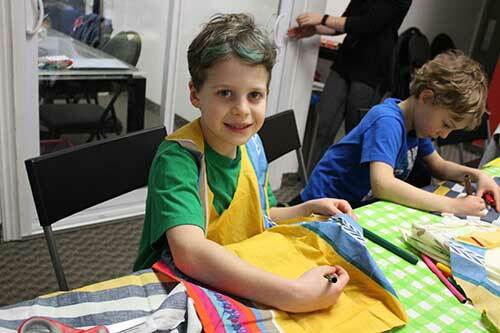 See… we make our March Break Camp super cool and tons of fun for the kids. Since we have a lot of returning campers, each Camp week has a unique theme to keep things fresh and exciting. We also have an amazing team of instructors and coaches who are well-trained, experienced, who love working with kids, and are full-time members of T.H.A’s instructor team. The kids always have so much fun that they usually don’t want to leave when the day is done… and when they do, they’re already looking forward to the next day.